“It is amazing how much can be accomplished if no one cares who gets the credit.” Bob Myers strives to live by these words from legendary UCLA coach John Wooden. 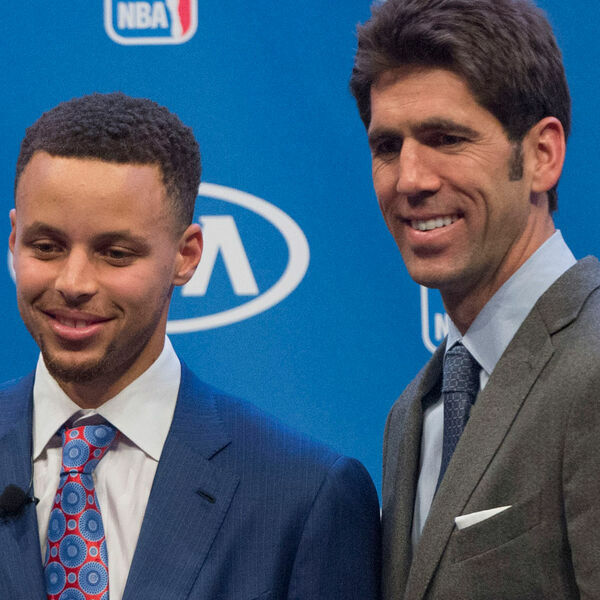 In the second part of our conversation, Bob talks about the inclusivity of Stephen Curry and the mindset of the Warriors organization. He shares about the impact his work at San Quentin prison has had on his perspective, and how he tries to balance going too fast and slow.